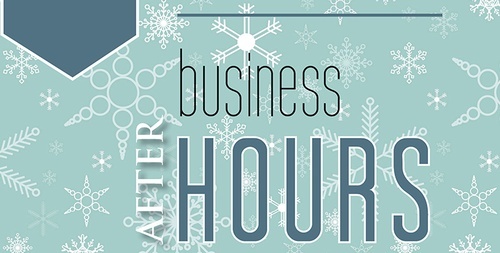 Business After Hours is our free monthly gathering that introduces new business relationships and renews existing bonds. There will be bowling (shoes included), appetizers, and soft drinks... all included! Please RSVP here so we know how many people we need to accommodate.